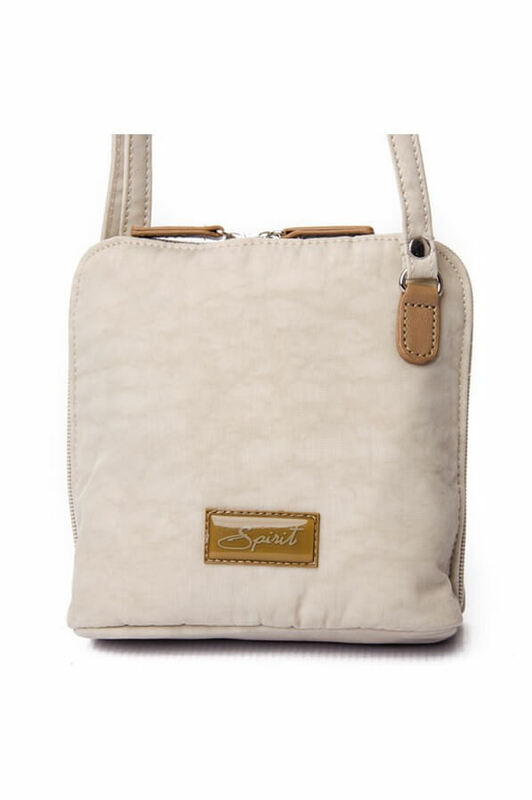 Spirit bags for those look at a very stong, lightweight alternative to leather. 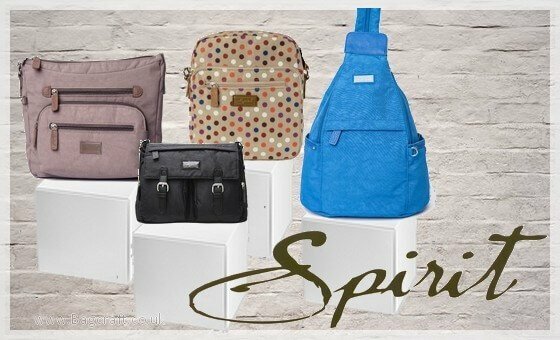 Spirit bags are a wonderful range of practical, lightweight and very hard wearing range of bags. 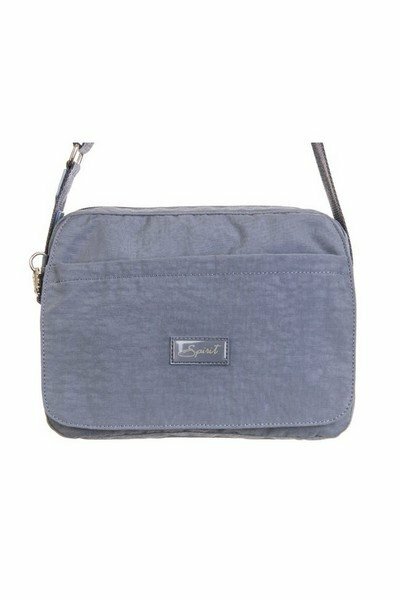 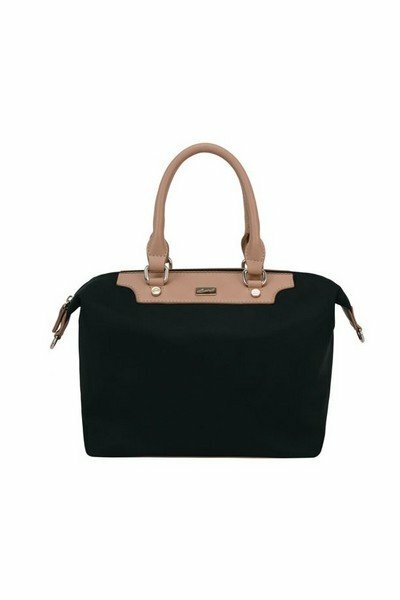 Spirit bags have shown that many of the styles that they produce have proven to be firm favourites amongst many of our loyal customers as they have returned and purchased their favourite style in several colours. 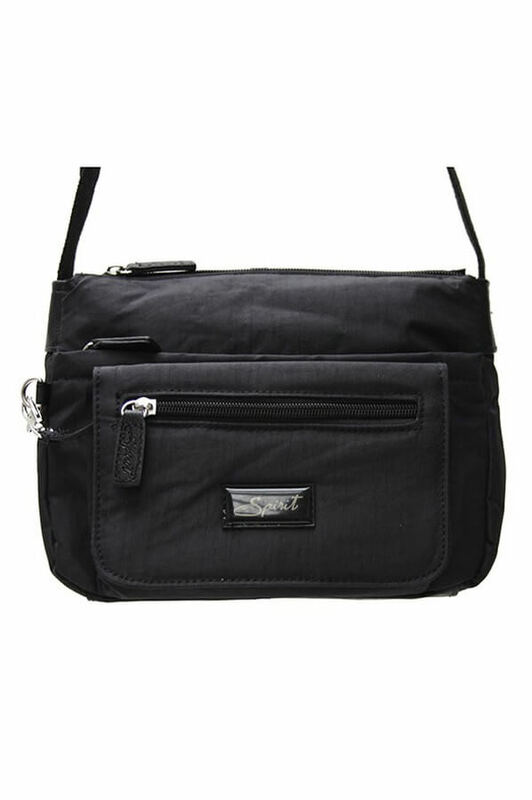 Holiday, work or for any occasion Spirit bags will not disappoint. 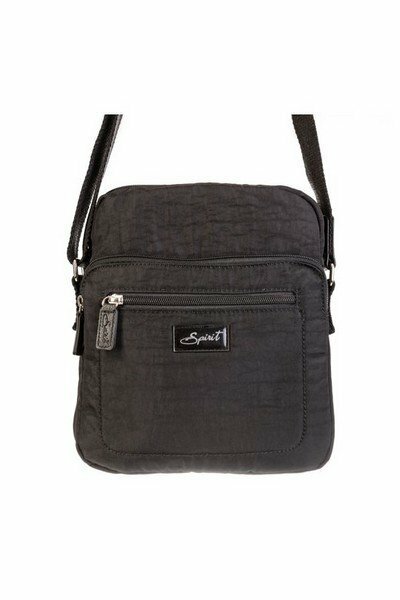 Spirit bags are ideal for those that are looking for a hardwearing bag that has no leather content. 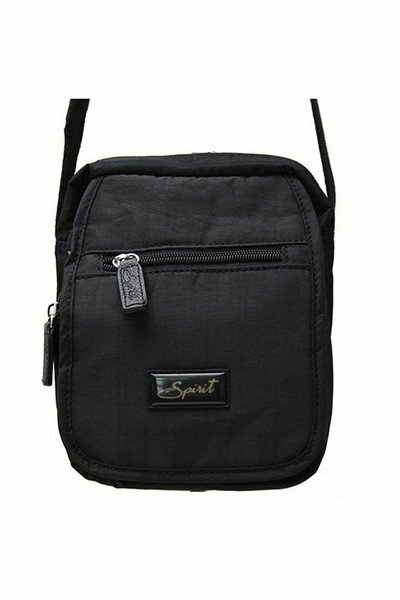 Spirit bags come in a wide range of colours if it is not listed here just give us a call. 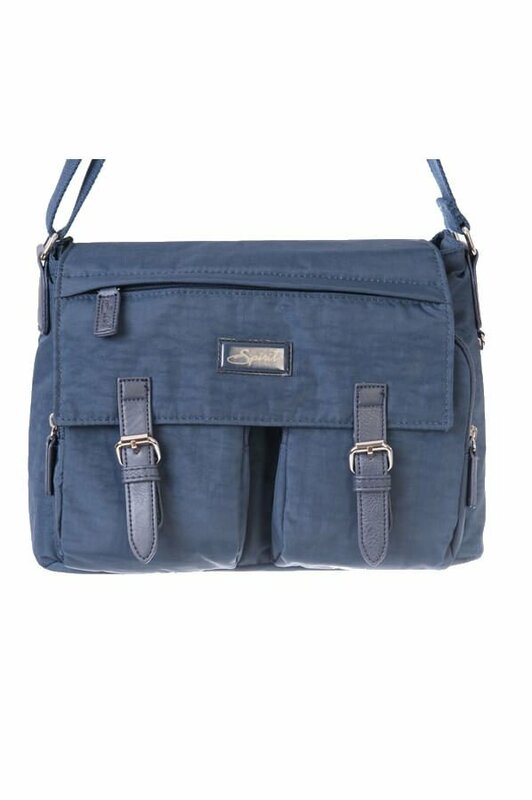 A lovely collection of lightweight and durable bags. 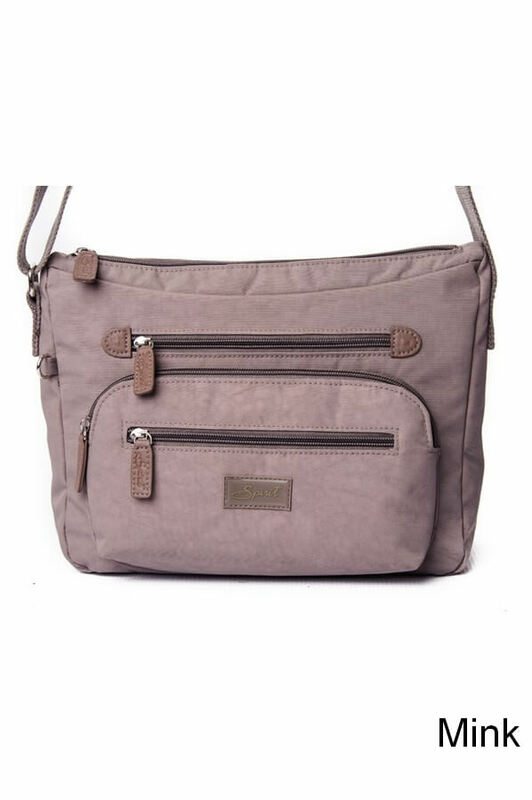 This collection will appeal to all ages, for everyday or for taking on that special journey. 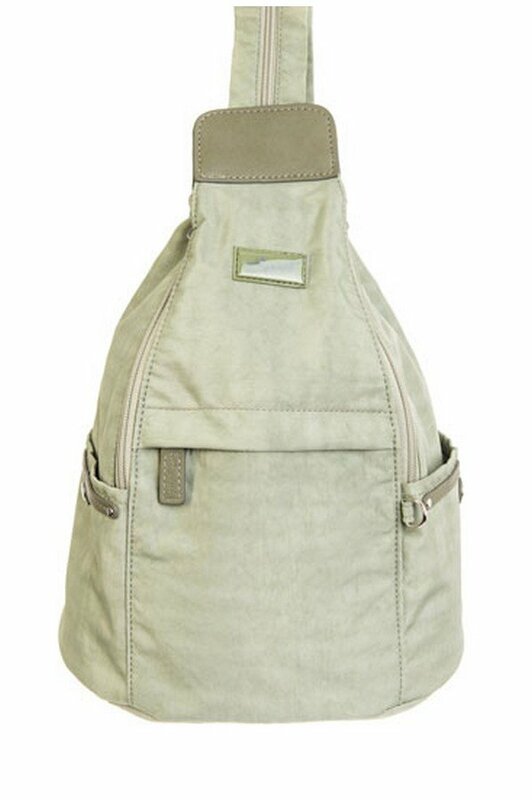 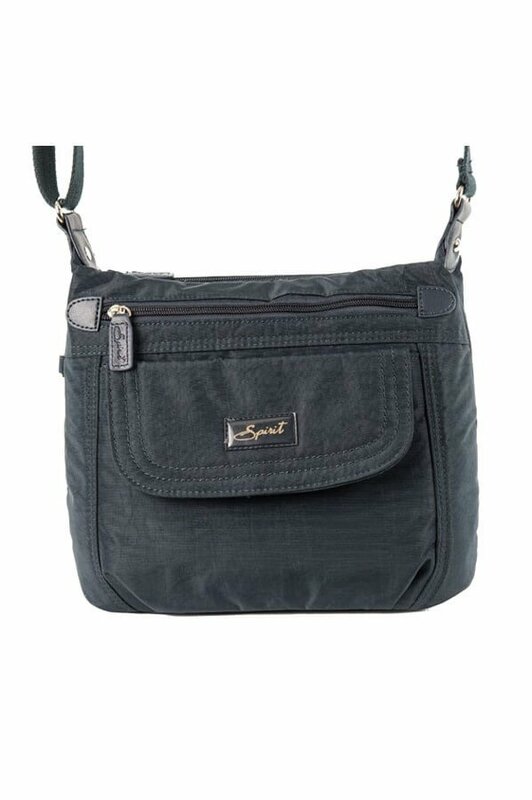 These bags are made from a hardwearing polyester/nylon with webbing straps, and nice smooth closing zips.